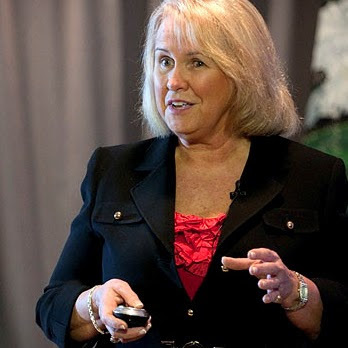 Dr. Dorothy Martin-Neville founded The Institute of Healing Arts and Sciences in 1990 in West Hartford, Connecticut. The Institute, affectionately called IHAS by its hundreds of students and the local holistic health and medical communities, offered 2, 3 and 4 year certificate programs in Energy Medicine, including 90-hour internships in medical/clinical settings. IHAS was the only Energy Medicine School in New England during its time. It was approved by the Connecticut Commissioner of Higher Education, the result of years of progressive action. The Institute closed in 2006. Learn more about its curriculum here. Dr. Dorothy and her students continue to transform the lives of clients touched directly or indirectly by their work. Dr. Dorothy’s current practice features public speaking and individual and group coaching. Access Dr. Dorothy’s website and contact her for information on current services. For other issues or questions, please contact our site administrator.